The Fatih Mosque located in the Fatih district of Istanbul, Turkey. 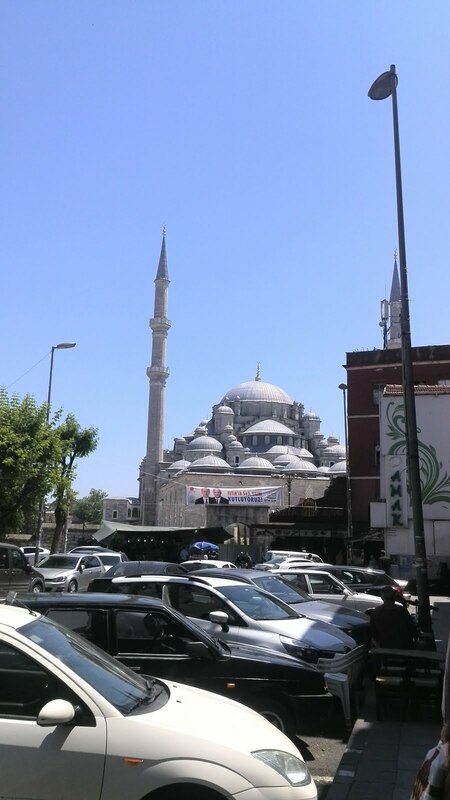 The name of the mosque comes from Mehmet II who is the conquerer of the Istanbul. The tomb of the Mehmet II is near to Fatih Mosque. 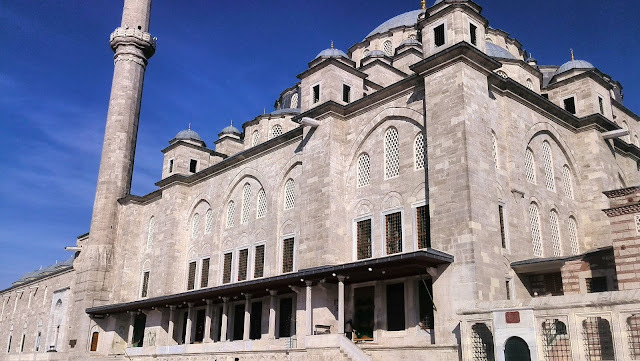 The Fatih Mosque built by architect Atik Sinan between 1463-1470 by the order of Mehmet II. Reading holy Koran before every Friday Pray. Reading complete Koran before every morning pray. 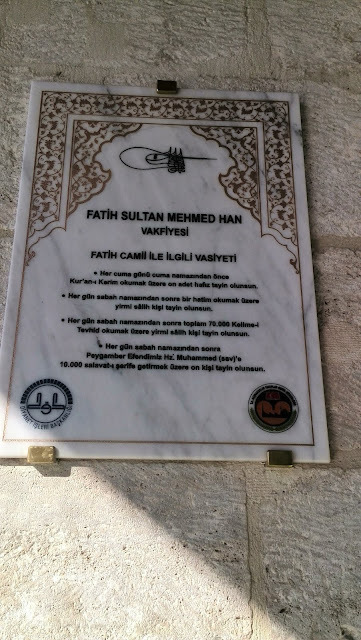 Where is Fatih Mosque in Istanbul? How to go Fatih Mosque in Istanbul? The mosque is in the province of Fatih in Istanbul. You can find its map below.